On Tue. 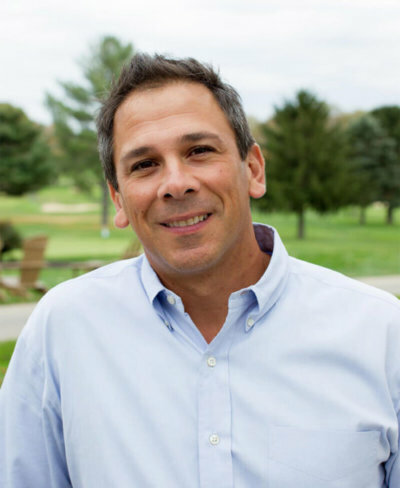 6/19/18 at 1:30 pm CT I’m going to be interviewing Russ Certo, PT, OCS during our weekly 30 minute virtual lifestyle medicine mastermind meeting. Watch preview video here and click here to receive login details! June 19 Mastermind from Mark Blankespoor on Vimeo. Russ is a 1982 graduate of Quinnipiac University. He was a staff Physical Therapist in various medical centers including the Burn Center at The University of North Carolina and was a Supervisor of inpatient orthopedics at Duke University Hospital. He opened his own Private Practice, Grand Island Physical Therapy PC in 1988 and designed and built the facility in which the M.O.G. and Grand Island Physical Therapy PC currently operate. Russ has published numerous articles on the M.O.G. 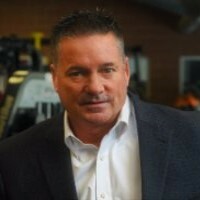 concept and why the Physical Therapy Profession needs to be the leaders in filling exercise prescriptions and during our interview he will share why Medical Fitness is changing the game of Physical Therapy! Join us for our live interview to learn more! P.S. Have you seen our upcoming 2018 Lifestyle Medicine Seminar in St. Louis on July 19th, 2018 with nationally recognized preventative health and business leaders Lynn Steffes, Jamey Schrier, Russ Certo and Staci Lyons? If not, see www.lifestyle-medicine-seminar.eventbrite.com! On Tue. 6/12/18 at 1:30 pm CT we interviewed Lynn Steffes, PT, DPT during our weekly 30 minute virtual lifestyle medicine mastermind meeting. Watch preview video here and click here to receive a copy of the recording! Lynn is the President of Steffes & Associates, a rehabilitation consulting service based in Wisconsin. 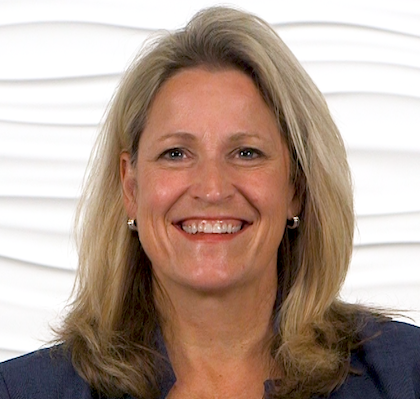 She provides consulting services to rehab providers nation-wide (working with between 50-100 practices per year) and she has pioneered new lifestyle medicine programs around brain health to create more ways to serve patients and communities. On Tue. 6/5/18 at 1:30 pm CT I interviewed Jamey Schrier, PT during our weekly 30 minute virtual lifestyle medicine mastermind meeting. Jamey is a top business consultant and coach to health professionals nationwide, the author of The Automated Practice and the creator of The Practice Freedom Method. Watch preview video here. In 2004, Jamey Schrier was facing the soul-crushing struggles of private practice ownership. He couldn’t figure out how to grow his business without sacrificing his family, income or time. Armed with an insatiable curiosity, Jamey invested the next 9 years and over $300,000, to learn how to free himself from his practice. At the end of his journey, Jamey finally discovered the formula to creating a self-managed, profitable and stable practice that allowed more time with his family and more time to work “on” his business. Today, Jamey is sharing his practice freedom methodology to practice owners all across the country. 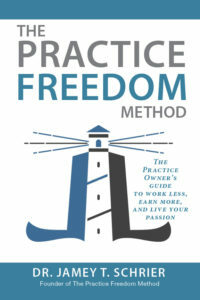 His book, The Practice Freedom Method: The Practice Owner’s Guide To Work Less, Earn More, And Live Your Passion, has been an Amazon #1 best seller and his online education course, The Automated Private Practice (TAPP), has helped hundreds of overwhelmed practice owners using concrete strategies and business concepts.